Located in the middle of Downtown Great Falls, we intend to give downtown a much needed boost to revitalize the most underrated area in town. Our historic building was restored in recent years, providing a wow factor when you walk in the door, preparing you for the tasty brews you are about to indulge in! Mighty Mo has a full kitchen, offering pizza, wings, sandwiches, salads, and appetizers to go with your high quality, flavorful craft beer. We designed Mighty Mo Brewing Co. to be a place where new and old friends can meet to enjoy quality beer, great food, and live music. 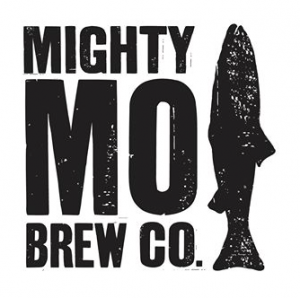 Mighty Mo offers something for everybody so be sure to check our events calendar for current information on Raise a Pint Night and Live Music at The Mo.